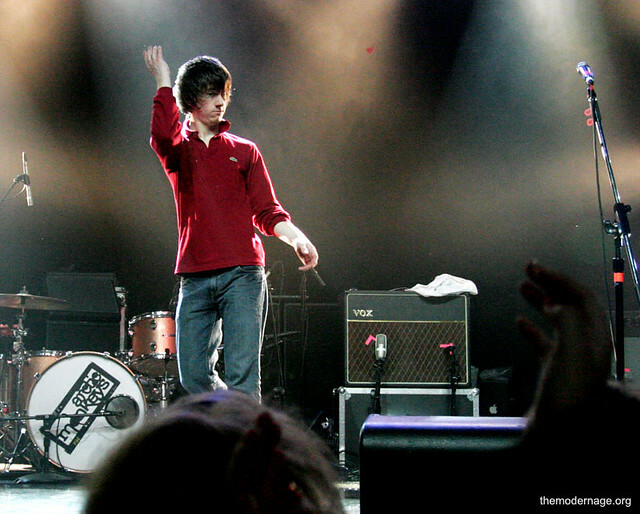 arcticmonkeys_webster02 | Flickr - Photo Sharing! There's the guitar pick he threw into the crowd! Arctic Monkeys @ Webster Hall, NYC. March 25, 2006.
rheana6, Mariana Hernández, xxclaar, and 3 other people added this photo to their favorites. www.flickr.com/groups/primatesandprojectiles/ would love this picture!